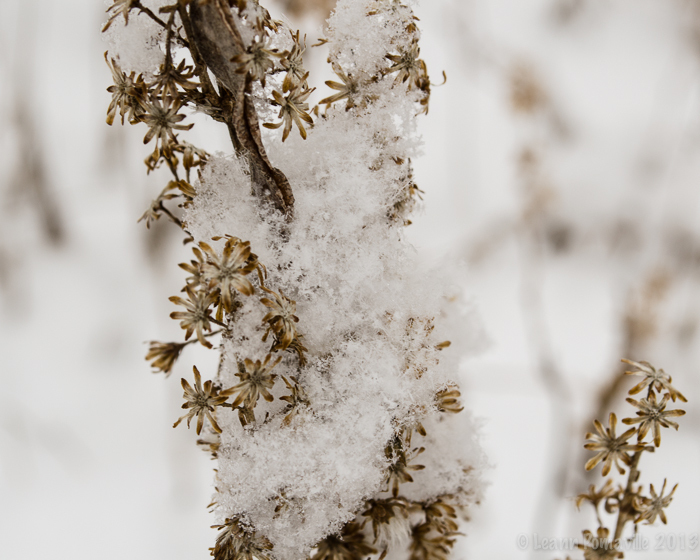 Categories: Nature, Photography, Snow, Springsteen Quotes, Winter | Permalink. 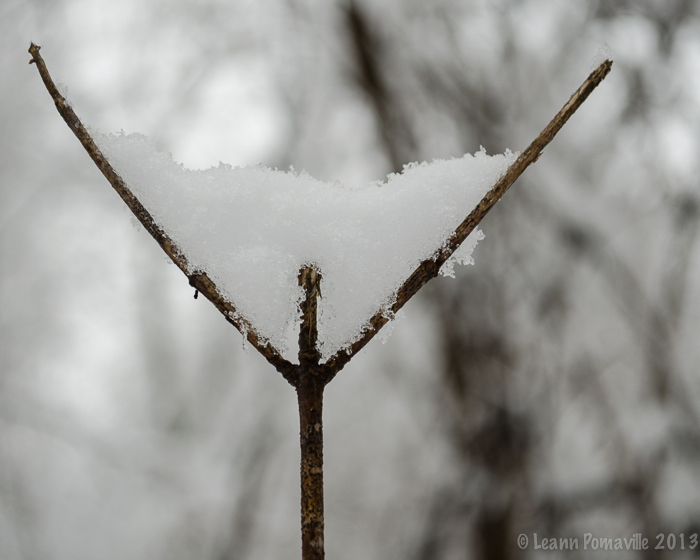 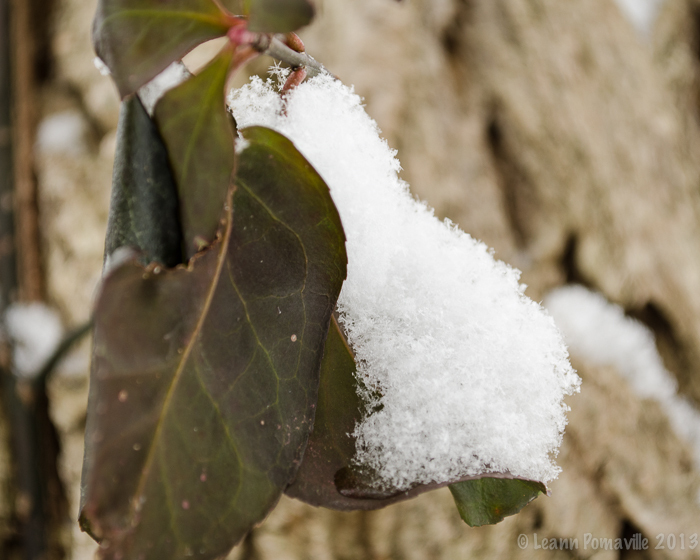 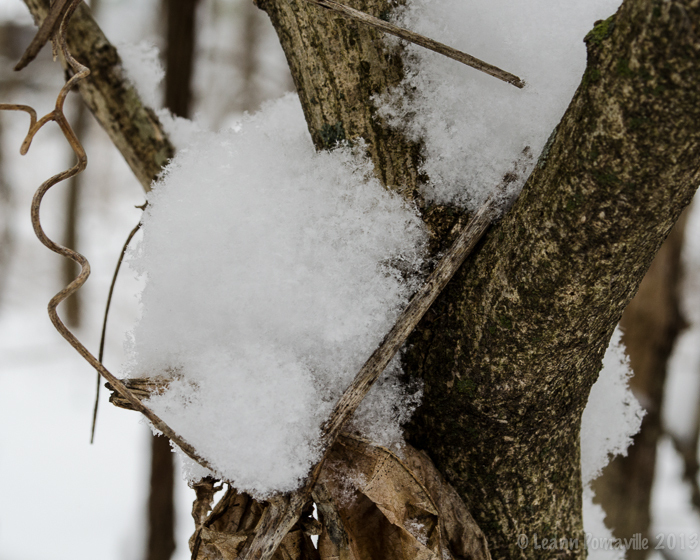 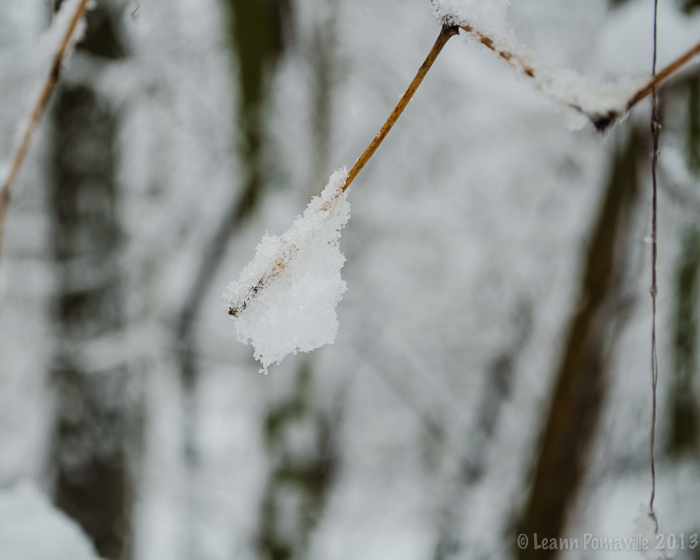 Categories: Photography, Snow, Springsteen Quotes, Winter | Permalink. 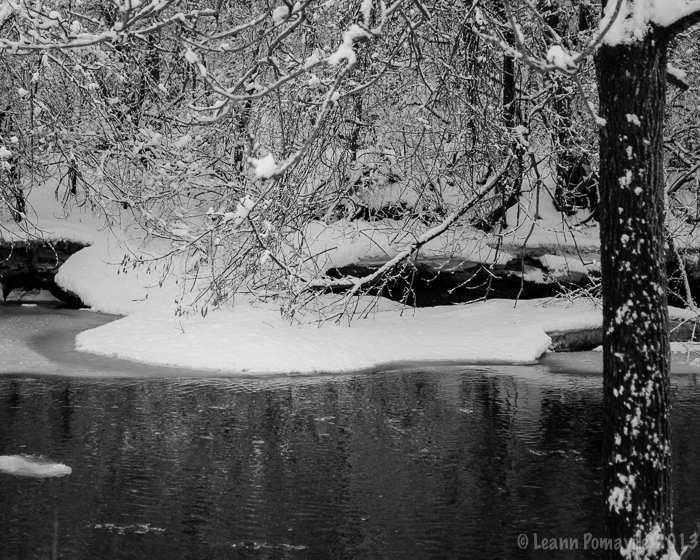 Categories: Black and White Photography, Photography, Snow, Springsteen Quotes, Winter | Permalink. 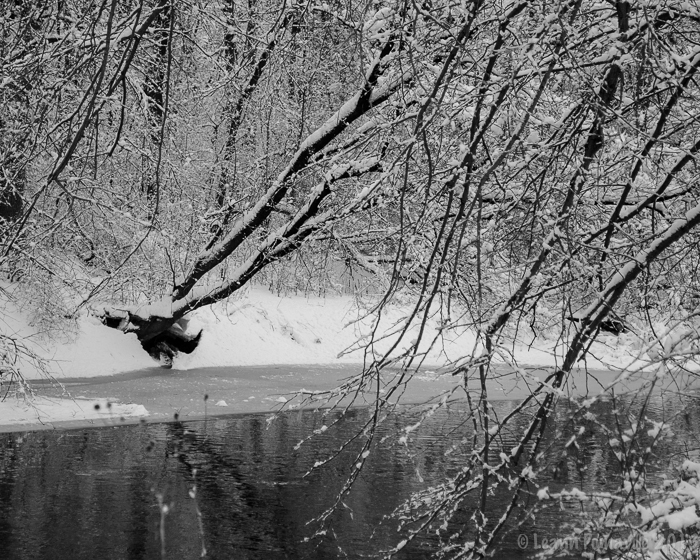 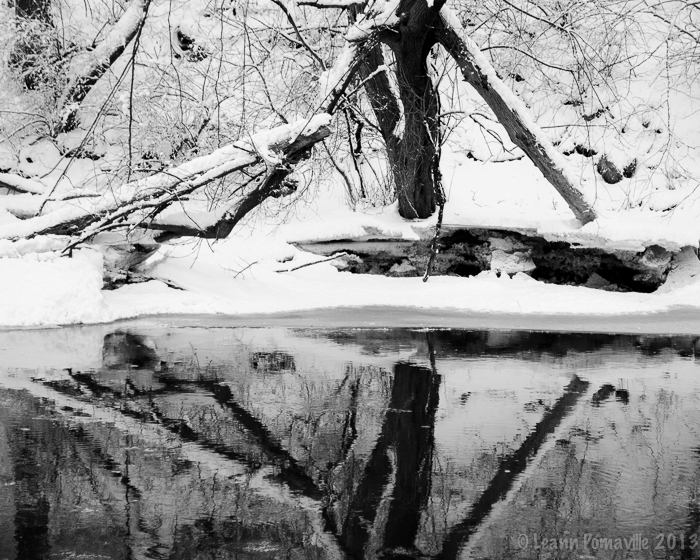 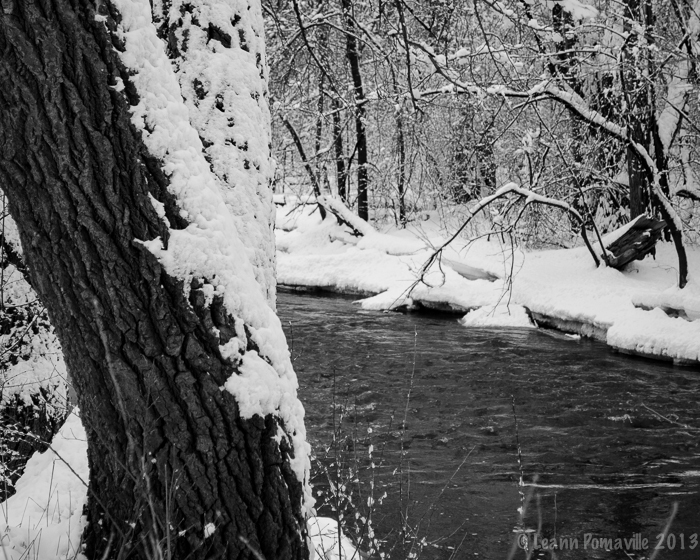 Categories: Black and White Photography, Snow, Springsteen Quotes, Winter | Permalink.